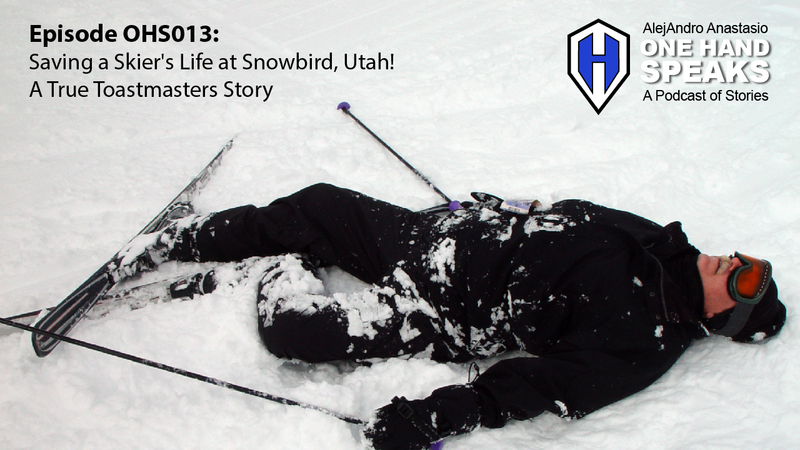 Here is a story of how I saved a skier’s life at Snowbird ski resort in Utah. That was the year I snowboarded 70 days and was in most excellent physical condition. The snow had ended here in Boise, Idaho and the Bogus Basin Ski Resort was closed. My goal that year was to get 70 days on the mountain. Giving in the rumors I decided to try my skills on the “greatest snow on earth.” So I got in my car, grabbed my snowboard gear and my Aikido uniform. I also wanted to do some Aikido training in the evening. Being in healthy and strong shape also allowed me to get some extra martial art training. The Aikido in Salt Lake City, Utah at that time was a sweet as the snow at Snowbird. I had no idea what was about to happen on my last day. It was the last tram lift up and I was about to take my last ride snow-surfing down the mountain. After a most glorious three days of snowboarding and Aikido I was on my very last tram ride up to the top of Snowbird Ski Resort. I had never been so high on a mountain. The skiing in that area was about to close and no one would be allowed up that high after the tram-lift closed. As I was the only passenger on the tram and totally alone I sat and watch the scenery go by. I realized the opportunity to watch the sunset would only add to my experience. As I sat gazing at the beauty of the sunset on top of the mountain I noticed something strange. l took a closer look down the ski run I was about to ride to be sure I was seeing what I thought I saw. It was a skier walking up the mountain right toward me. This was odd because all the lifts we no closed. The only way to go was down the mountain. What I did not realize was that was the man who’s life I was about to save. P.S If you have ever heard a man from Florida tell a story about a one-handed guy who saved his life at Snowbird Ski Resort in Utah, pass this podcast along to him! Saving skier’s lives as a snowboarder. Listening to what we feel can really make a difference. Advanced Manual Toastmasters Speech about after dinner speaking. Snowbird, Utah – Enough said! Toastmasters International – Here is info on what it is, does, and how to apply. Boulder Aikikai Aikido Dojo – My Sensei’s School of Aikido. Bogus Basin Ski Resort – Boise, Idaho’s local resort to ride the mountain.